"My son Owen used to be fairly apprehensive going into new situations. These past few months I have seen lots more confidence in this area." "My son learned that not only is it okay to stay by himself...but it was actually fun." "Two day preschool was very fun. Lots of learning, interactions & communication skills were developed." 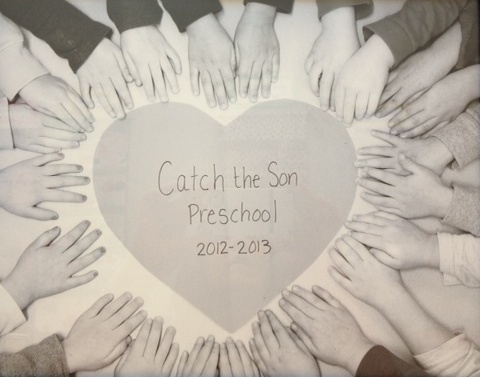 "My daughter has made some great friends at Catch the Son!" "Very happy with my daughter's first experience in school." "My son's communication skills have greatly improved this year." "The Christmas Sing-a-Long and Easter Egg-stravaganza were both fabulous!--Thank you!" "We've enjoyed hearing all the wonderful creative songs the kids have learned." 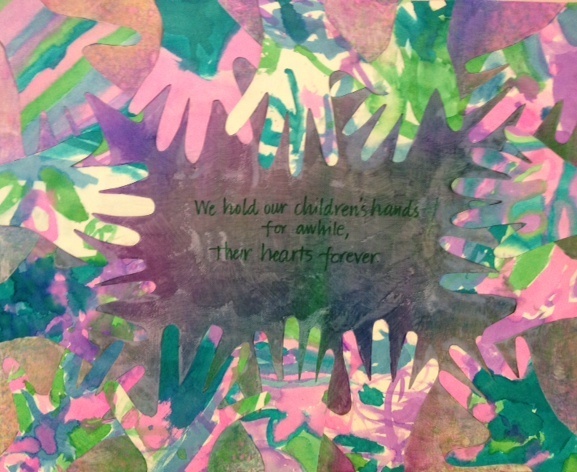 "My favorite thing is year was hearing the sweet songs my child sings and has learned at CTS. They were a treat and a window into the school life." "My child was respected, cherished, and loved. My family was totally embraced and encouraged to be involved." "I have really enjoyed the community of parents that I've gotten to know this year." "My son adores Teacher Dana." "My favorite thing this year was getting to know all of the amazing families that come here. Teacher Kathy---what can I say-she's brilliant." 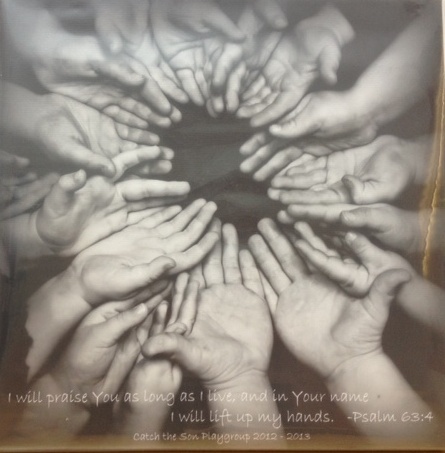 "I like that Christian values are incorporated in the learning in the classroom." 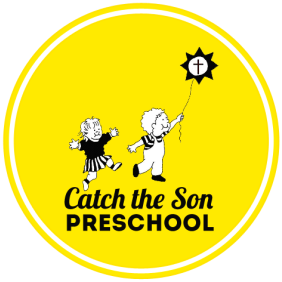 "My boys have learned so many fun songs that praise God. We've loved it!" "The parent teacher conference was very thorough and helpful."